We’re not your average food wholesaler. We’re masters in fresh deli products, sandwiches, soups and bakery. We passionately provide our customers with artisanal and handcrafted foods that they’re proud to serve. 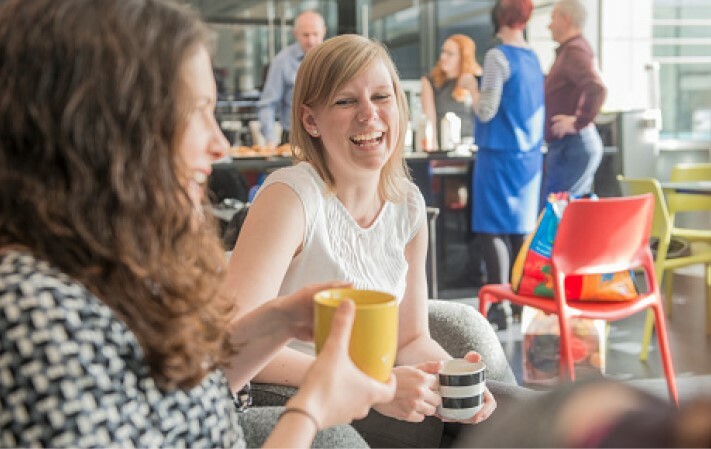 And, we don’t just drop off, we drop in – we build friendships, so we truly understand your needs. Like you, we take pride in our business and deliver with pride. We're all about fresh, and we love finding and bringing to you the very best artisanal and handcrafted foods that you will be proud to serve to your customers. Find out more about our products here. Our customers are varied. 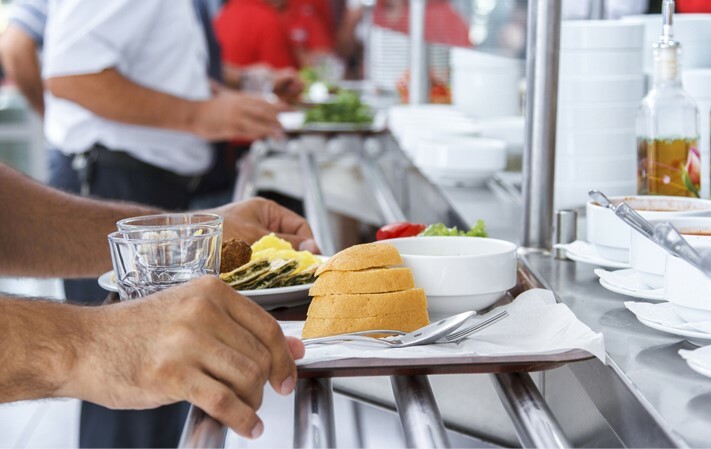 Some run small independent cafes others are responsible for organising large workplace cafeterias. They, however, need a range that excites customers and a supplier who is as flexible and entrepreneurial as themselves. Find out how we can help you, here. 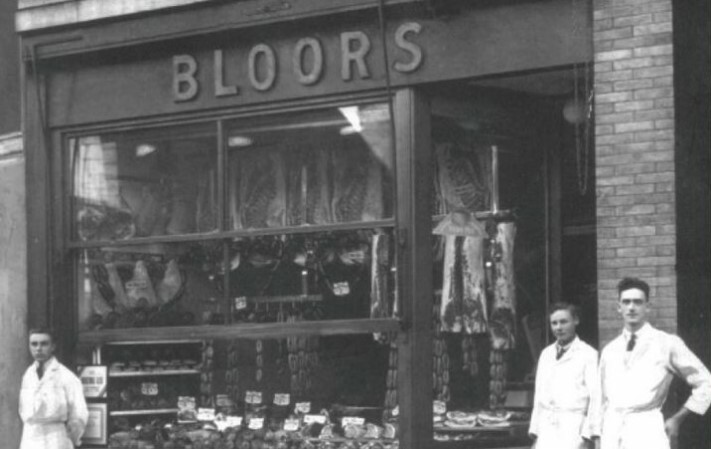 TS Bloor is a 4 generation family business that has been producing high quality hams in the Leicester area for over 100 years. 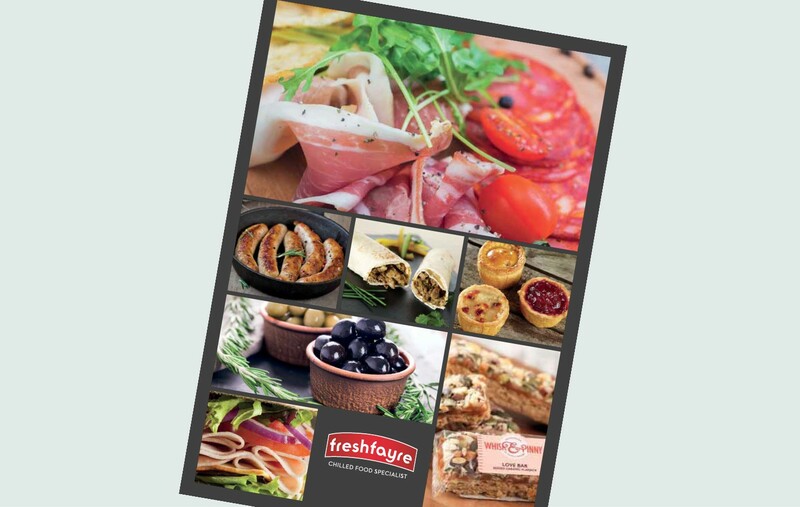 Their quest is to produce hams that taste and eat like generations before them and Fresh Fayre is proud to sell their range including new sliced porchetta, chipotle ham and kettle ham. It's something we've always done and something we're rather proud of. We know that running a busy food outlet is never an exact science, which is why if you're short of a few things you can get them straight off the van. What's more, you can get an updated invoice right there and then. It’s great to know we are there when you need us. We offer the widest range of fresh sandwich fillings in the UK, with over 90 available on a next day basis and lots of choice to meet special dietary requirements such as gluten free, vegetarian and vegan. But it doesn't stop there. 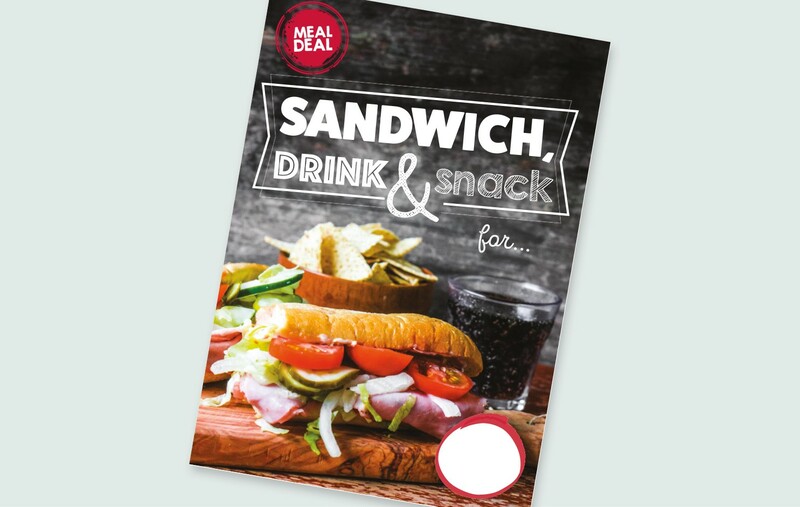 For customers offering grab & go sandwiches our 'retail ready' solution provides nutritional labelling, packaging and free POS. Bring your cafe to life by highlighting your offer with our FREE point of sale. Simply download and print. There are lots to choose from including special days and promotional templates. We've hundreds of fresh and ambient products that are ideal for your business, download our product list here or if you are looking for something special, why not give us a call. 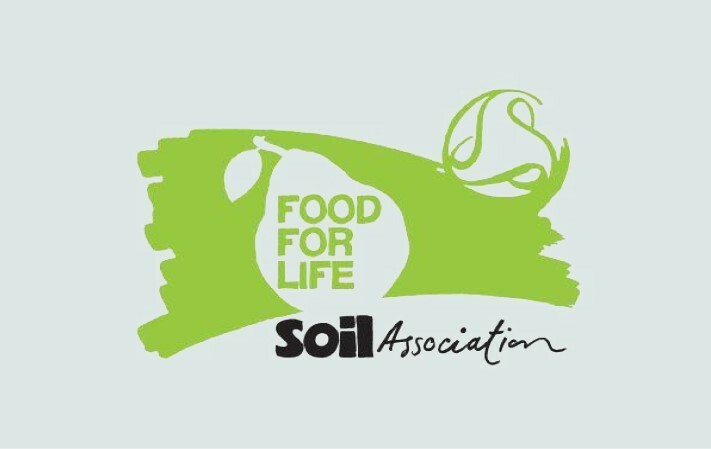 Food for Life is all about making healthy, tasty and sustainable meals the norm for all to enjoy, reconnecting people with where their food comes from. We've got some fantastic food that meets the Food for Life criteria - perfect for education environments and more.